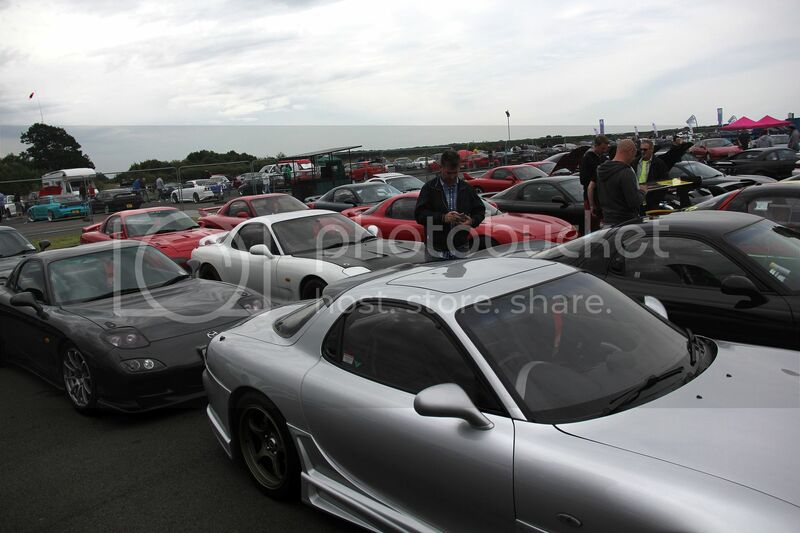 An incredible turn out from FD:UK members at this show, celebrating the 25th anniversary of the FD3s. This entry was posted in FDUK Meets 2016 on July 14, 2017 by suiteproductions. A great turn out to what for many is the last show of the year. Helped by the sunshine the FD:UK stand was packed full of cars. 24 in total. Was exciting to see some new members making an appearance on the stand including this stunning wide bodied beast. The GarageReg drag team sadly suffered a blown diff and driveshaft issues early on in the weekend. This entry was posted in FDUK Meets 2015 on July 14, 2017 by suiteproductions. 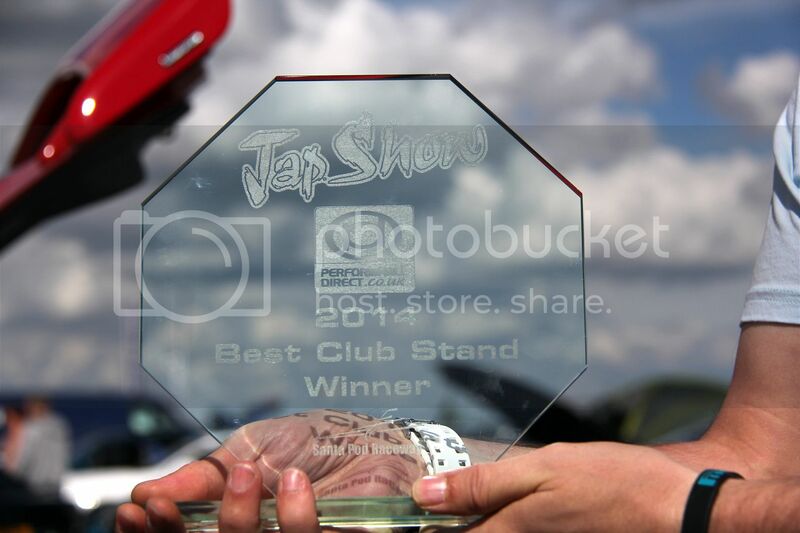 A huge congratulations to all those who attended & Fil_auto for organising an awesome 25 strong car stand at this years Japshow. This entry was posted in FDUK Meets 2014 and tagged 13b, award, FD3S, japshow, race car, RX7, stand, turbo on August 28, 2014 by suiteproductions. Another Fantastic Christmas Dinner organised by Dave and his Team @ the Red Lion, the evening started rather quietly as many fdukers keep their FD’s off the road during the winter months. Lucky (Nik) arrived in his lovely FB to add a rotary tune to the evening, which kick-started the nights conversation about all things car related. After a great meal the usual antics started, not surprising as we are all nutter’s. 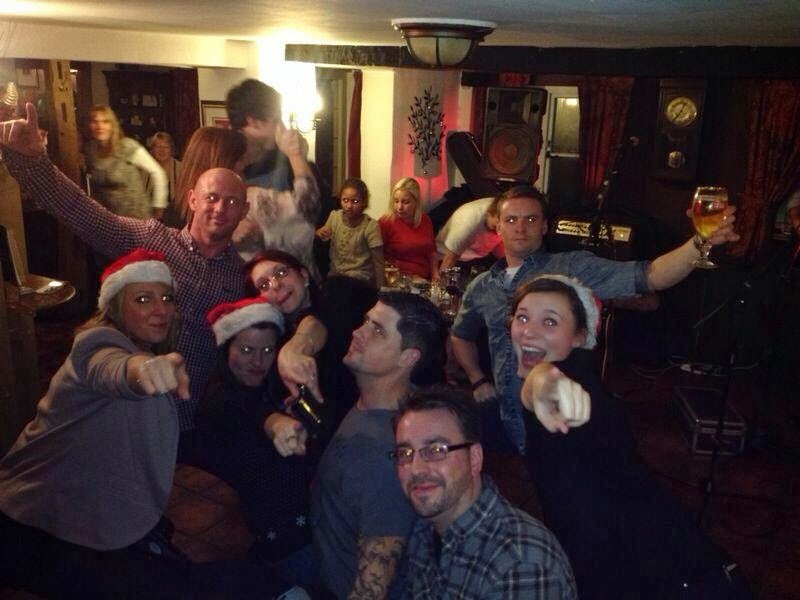 Somehow the group managed to find a Dancefloor in a crowded pub to pull some shapes and lunges. Massive thanks again to Dave and his team at the Red Lion. This entry was posted in FDUK Meets 2013 and tagged fb, FD3S, fduk, great food, hangovers, Red Lion Pub, RX7, xmas on February 25, 2014 by suiteproductions. This entry was posted in FDUK Meets 2013 and tagged 2013, Drag racing, FD3S, fduk, japshow, JDS, Rotary, RX7 on October 24, 2013 by suiteproductions. This entry was posted in FDUK meets pre-2013 on September 8, 2007 by suiteproductions. This entry was posted in FDUK meets pre-2013 on September 6, 2007 by suiteproductions. This entry was posted in FDUK meets pre-2013 on August 6, 2007 by suiteproductions.